Our big Easter Quiz at the Camelford Arms on Thursday 24 March raised a record £417.25 for the Rainbow Fund! Thanks to everyone who came and supported us, and to Mark and the brilliant crew at the Camelford Arms. 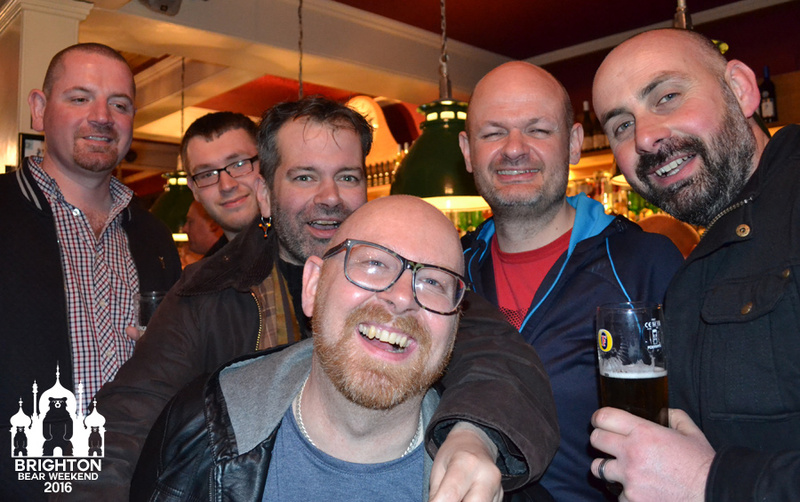 Check out the photo album from the quiz night.